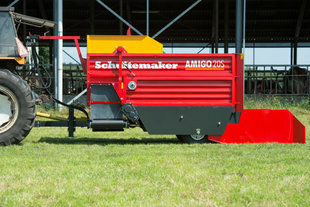 Amigo 30 W | Schuitemaker Machines B.V.
- Extra heavy-duty hydraulically driven scraper floor with reverse possibility. 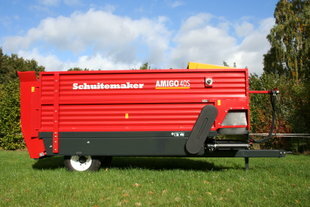 The smallest Amigo, fitted with a distribution roller to mount the cutters. 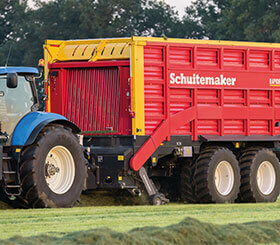 The largest available block wagon. 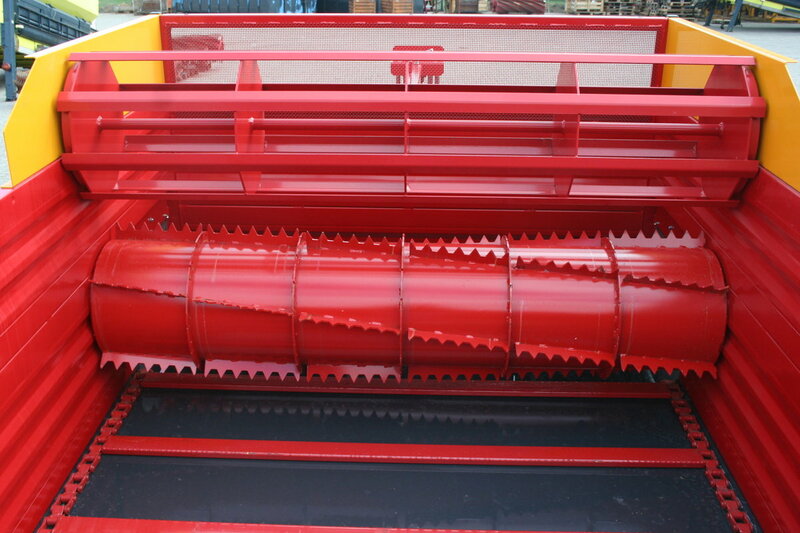 Feed mixing is possible thanks to two beaters (one closed and one open) and the absence of a rack.